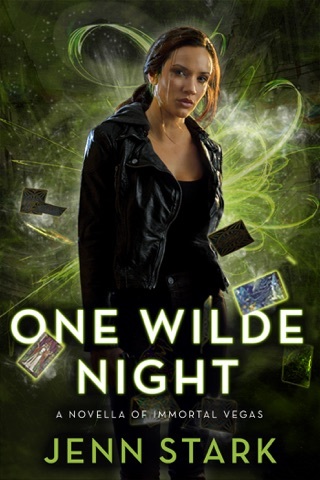 As Justice of the Arcana Council and an experienced artifact hunter, Tarot-reading Sara Wilde prefers to track down the missing on her own. With her latest case, unfortunately, everyone’s dying to help her out. Determined to locate the Lost Queen, a witch destined to fulfill a dark and twisted prophecy, Sara finds herself corpse-blocked at every turn. 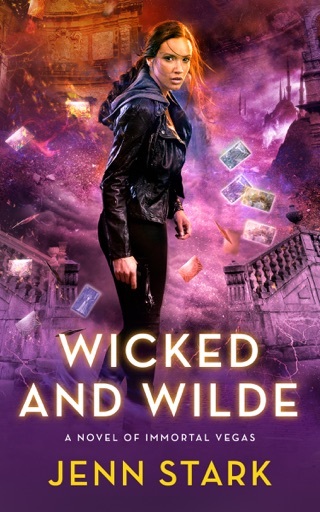 Not even the electric, provocative, and deeply powerful Magician of the Arcana Council—whose newest arcane pursuits test Sara’s emotional and sensual boundaries—can help her find her mark. Worse, Sara isn’t the only hunter on the case. 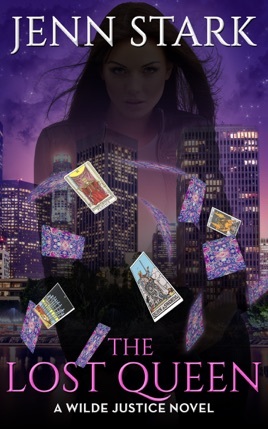 From the shadowy labyrinths of Budapest to the ancient churches of Moscow to the glittering lights of Los Angeles, the world’s most powerful male witches are gunning for the Lost Queen, demanding her as their rightful consort. Right before they end up dead, each more gruesomely than the last. 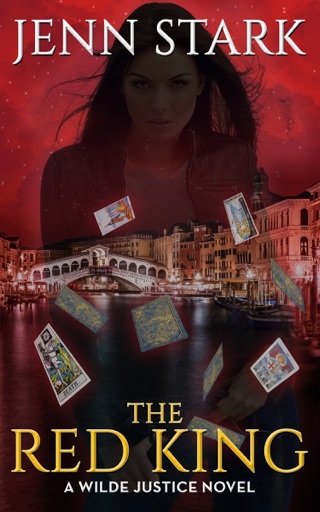 There’s definitely a pattern here…and one Sara needs to break, before her own mercurial Magician becomes the prophecy’s next target. 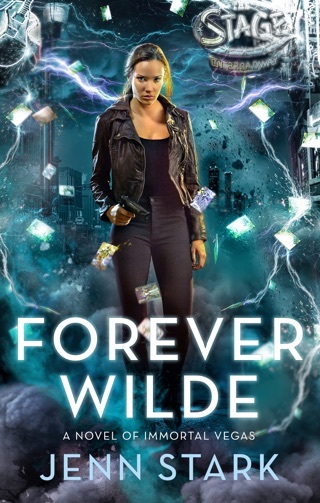 Another Wilde read, thoroughly enjoyed the continuing growth of Sara and her companions. When I read this series I see a world of different possibilities where the mundane disappears, with magic and mystery in every page. Sara is growing into her new found powers and responsibilities as Justice. While concerned about what she doesn’t know about her predecessors fate; Sara doesn’t keep that from doing her duties. A great story weaved with character interaction and a bit of passion. I appreciate that there is always character growth, exploring of complex relationships, and new venues in each novel. As I traveled vicariously with Sara and crew I felt I was there. As Sara expands in capability I can only wonder witch...er, which way the next story will go in the saga. I received an advanced copy of this book from the publisher. This doesn't affect the content of my review. Awesome!!!!! 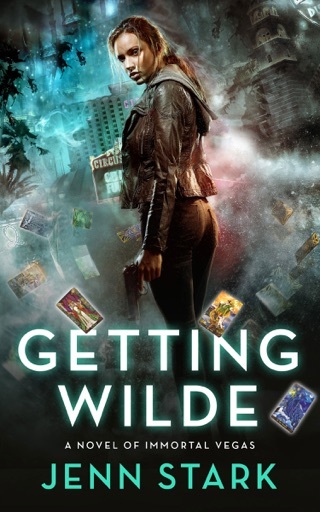 Such a growing/ learning process for Sara Wilde , Armaeus , Gamon and others. 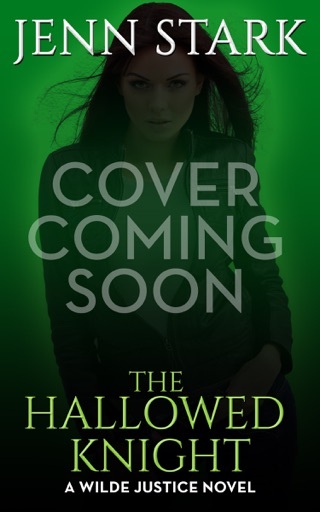 The ending of the book has for me a wow factor as it shows a new side of Sara. There is a lot going on in the book for Sara and her relationship with others. 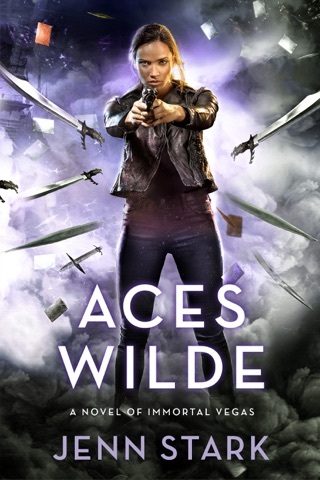 With all the twists to the plot you will find an in depth change happening to Sara and her Justice role and her relationship with Armaeus is even better! She not only heals others but has healed herself in ways for you to read about! Not going to use a spoiler but you will understand as you read this story. Do I recommend this book , yes but I cannot give it five stars but endless stars! 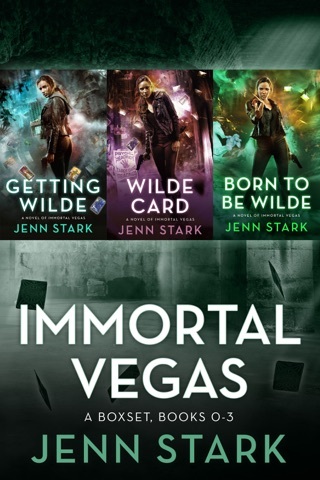 I have read all of the books leading up to the new series of Sara as a Justice and Jenn Stark ,you have developed an excellent character and the new Justice series has surpassed the Immortal series which is still an excellent series of stories!